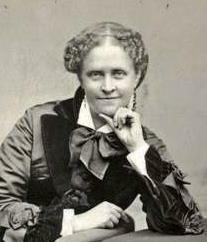 American poet Helen Hunt Jackson was born in 1830 and is most well-known for her tireless activism on the part of the indigenous Native American population. 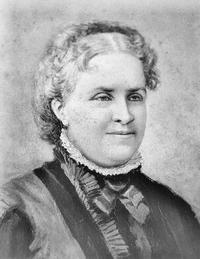 Brought up in Massachusetts by Unitarian parents, she was orphaned at an early age and sent to live with her aunt. 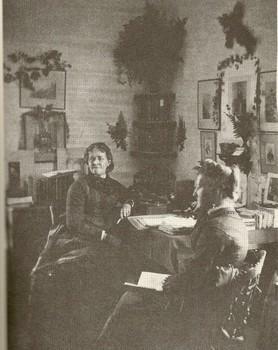 She was educated initially at Ipswich Seminary and then went on to board at New York’s Abbott Institute. 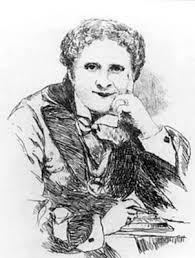 At the age of 22, Jackson married an army captain and had two children, one of whom died in infancy. 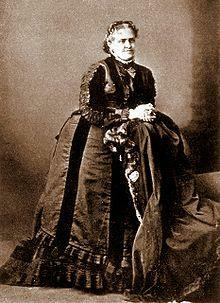 Her husband was also killed just a few years later and her remaining son passed away due to diphtheria shortly after. 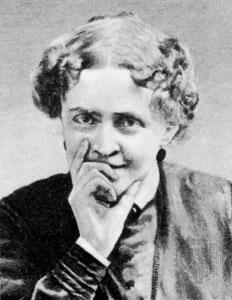 Suffering herself from tuberculosis, Jackson began to devote herself to writing and published a number of poems under a pseudonym. Searching for a cure for her condition in Colorado, she met and married William Jackson. 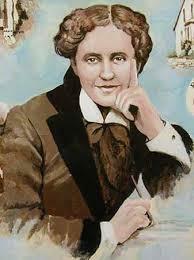 Over her lifetime, she would publish five collections of poetry that included Verses in 1870 and Easter Bells. She is perhaps best known for her novel Romona which was about mission Indians who had been pushed out of their land and was published in 1884. Because of her poor health, she decided to stay in Colorado where the air was supposed to be good for her lungs. 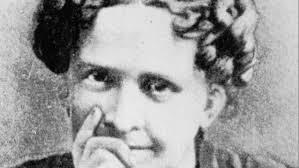 Jackson became involved in the plight of Native American Indians when she heard a lecture in Boston in 1879 and she began to look into misconduct by the local government agents, writing fiery letters to officials including Carl Schurz, the Secretary of the Interior. She marked him as the best liar she had ever met and exposed the treaties that the government had reneged on. In her first book on the subject in 1881, A Century of Dishonour, she called for reform and sent a copy of the work to every elected member of congress, something that made her a number of enemies. She had her supporters, though, particularly amongst the liberal press of the time. When she went to California she was dismayed at the way mission Indians had been treated there since the US had taken over from Mexico. Feeling that she was better as an ally than a protagonist, the then Commissioner for Indian Affairs employed her as a government agent and she produced a report on the conditions and plight of local Indians, with recommendations that passed through the Senate. Unfortunately, the proposals died when they reached the House of Representatives. To get her cause out to a wider audience, she wrote Ramona with characters who were largely based on the people she had met and got to know during her investigation. The book was an astounding success for the time and encouraged a new tourist industry in California as people came from far and wide to visit. Buoyed by this success, Jackson planned to write a children’s story about the plight of the Indians but was struck down by illness. It wasn’t tuberculosis that finally took Jackson’s life but stomach cancer and she passed away in 1885 at the age of 55. Whilst she was best known for her prose works and activism, she wrote a large number of poems, many of which are still in publication today.